Did you Know: You can turn your Kitchen into a Healthy Garden ? Yes, you can grow wheat grass in your own home and you will have one of the top 5 green vegetables at your disposal 24/7/365! 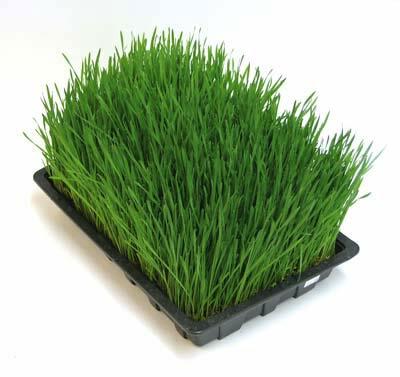 All the extraordinary claims such as “one pound of fresh wheatgrass is equivalent in nutritional value to 23 pounds,” may be exaggerating but it does not hide the fact that wheat grass really is healthy! Wheat grass must be juiced and it contains healthy amounts of vitamin E and phosphorus as well as chlorophyll all of which can help your body function properly and ward off diseases more efficiently. Why haven’t you been juicing? 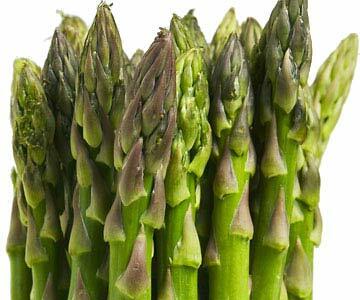 Did you Know: Asparagus contains a special kind of carbohydrate called inulin ? Our bodies cannot digest inulin, but the health-promoting friendly bacteria in our large intestine do. 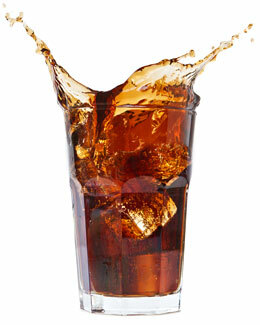 Healthy intestinal bacteria allows our body’s digestive system to function properly and reduces the risk colon cancer. Asparagus is one of top 5 green vegetables because it is a source of protein, vitamin A, vitamin C, calcium, and iron. Asparagus is also loaded with phytochemicals glutathione, rutin, and folic acid. Asparagus is also the second best whole foods source of folic acid. Folic acid is known to lower the risk of heart disease, colon cancer and liver diseases. Did you Know: Kale is not Just for Rabbits or Salad Bar Decoration ! You probably know kale from the decorative layout lying beneath your local salad bar. 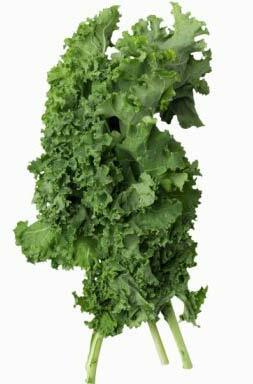 Kale is a green fibrous leaf which is in season from mid-winter to early spring. Kale is rich with numerous essential nutrients. 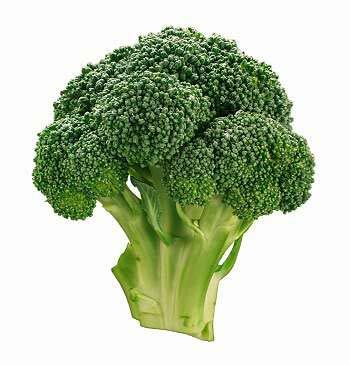 You will find good amounts of calcium, lutein, iron, and Vitamins A, C, and K.
Kale has seven times the beta-carotene of broccoli and ten times more lutein. The chlorophyll in kale provides a healthy dose of fiber as well. To top off the benefits of consuming kale it has been shown that kale’s sulfur containing phytonutrients help detoxify the body and prevent certain cancers! Broccoli will not be on the St. Patrick’s day menu but there are many reasons to eat it often. Broccoli is a green vegetable which means it packed with powerful antioxidants. Three in the highest concentration are: Vitamin A, Vitamin C and the mineral selenium in which broccoli contains more than any other fruit and vegetable. Broccoli is so easy to cook and widely available which makes it #2 of the top 5 green foods. Did you Know: Popeye thinks Spinach is the #1 Green Food ! 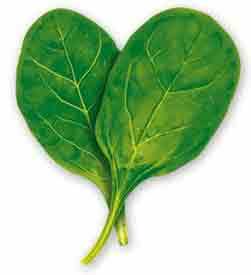 In addition to being very, very low in calories, the list of the benefits of spinach goes on and on. 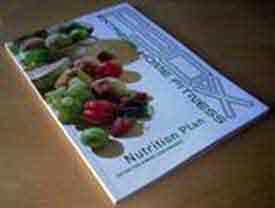 Dietary fiber headlines the list which includes the antioxidants beta and alpha carotene, lutein and zeaxanthin as well as calcium, potassium, magnesium, vitamin C, vitamin E, vitamin K and folic acid. Eating spinach is the easiest way to include those green foods in your diet. Spinach is easy to prepare and versatile and can be eaten in salads, steamed and many more ways.